Meanwhile lets just say that we are proud cboisseau contributed a whooping 2 entries. One is a former Florida College Student of the Year and a rising star among thought leaders in American education. The other is making a national impact in the political arena as a legislative aide in the U.S. Senate. 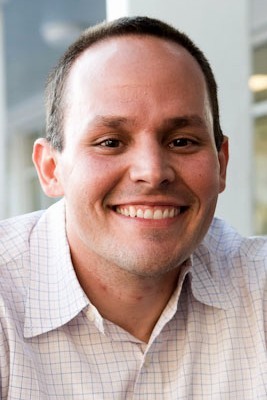 They are Brian Dassler (MEd ’02, English education) and Jocelyn Moore (MEd ’00, student personnel in higher education), both named 2012 Outstanding Young Alumni by UF’s College of Education. The UF Alumni Association established the award in 2006 to recognize graduates who are 35 or younger and have distinguished themselves in their profession and community.